Solar energy is kind to the environment. 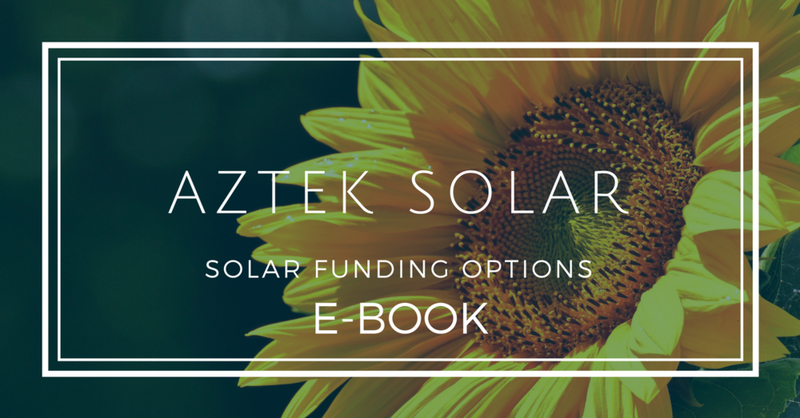 AT AZTEK SOLAR, WE'RE IN BUSINESS FOR THE FUTURE. WE WANT TO HELP MITIGATE CLIMATE CHANGE, AND WE BELIEVE SOLAR ENERGY IS ONE OF THE MOST ENVIRONMENTALLY FRIENDLY AND RENEWABLE ENERGY SOURCES AVAILABLE TODAY. BY USING MORE SOLAR ENERGY TO SATISFY OUR ENERGY DEMAND, WE REDUCE OUR NEED FOR FOSSIL FUELS. 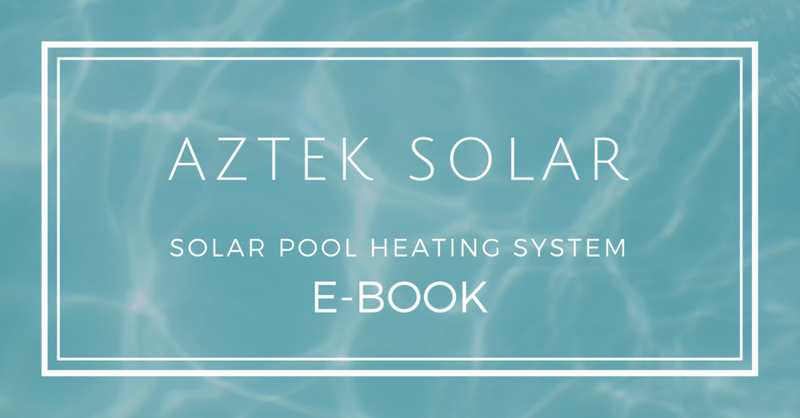 CONTACT AZTEK SOLAR TODAY TO REDUCE YOUR CARBON FOOTPRINT AND MAKE A POSITIVE CONTRIBUTION TO CLIMATE CHANGE. We are a company committed to providing you with excellence in alternative solar energy solutions. Our unwavering commitment to providing our customers with quality solar energy solutions and superior service set us apart. while being kind and respectful to the environment. 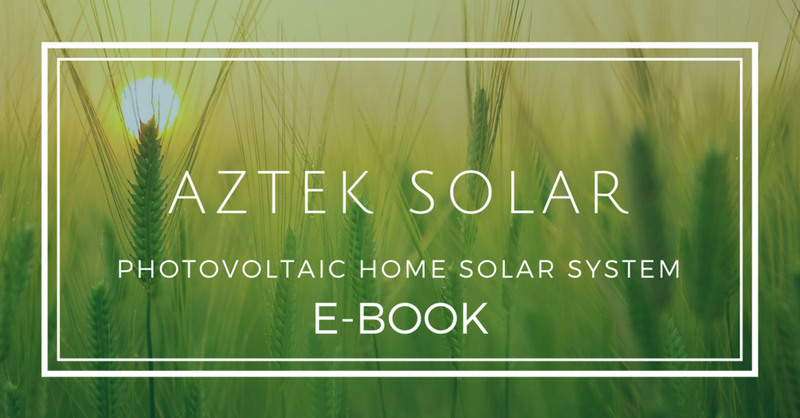 Aztek Solar provides the best value that can be found, along with the information needed to make informed buying decisions. Ultimately, we provide comfort and security by helping our customers save energy, expenses and our environment. Equipment. All of our components are top-quality systems designed for the tough Atlantic Canadian weather conditions. Compentency. We hire highly-skilled individuals, and run them through a rigorous in-house training program to ensure a high level of standards is practiced by every member of our team. Safety. Protecting our team, your home or business, ranks on part with our quality customer service. We are bonded, and insured, and consistently adhere to the most rigorous safety standards. Our installers are trained on necessary safety procedures and every truck is equipped with the appropriate safety gear. Solar City Approved. As a recognized contract delivery agent with the Halifax Solar City program, we undergo a vigorous vetting process to become qualified as an independent solar energy provider. Best service and maintenance anywhere in Atlantic Canada. We offer 24/7 customer support to handle any customer concerns or emergencies. Warranties on all of our products. We offer the best service warranty in the industry providing you years of hassle-free energy savings!